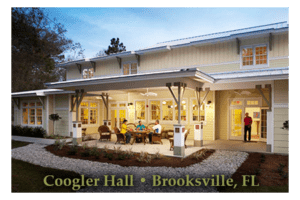 Coogler Hall is WestBridge’s state-of-the-art men’s residence located in our private 11-acre campus in Brooksville, Florida. 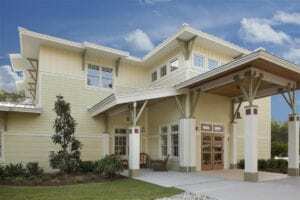 The facility was designed to make each individual feel comfortable and at home while they receive treatment and accommodates up to 20 participants. Our common areas include a sunny dining room, comfortably furnished living rooms, and a spacious patio overlooking our pond. 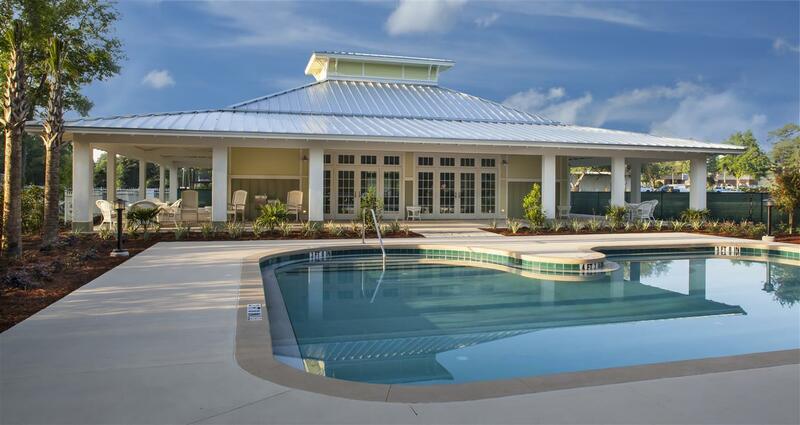 Reflecting WestBridge’s focus on wellness, our Brooksville program is a tobacco free campus and features a swimming pool, yoga classes, tennis and basketball courts, and a fitness center. Our utilization of evidence–based practices means we implement researched, proven care and treatment methods specific to helping men struggling with co-occurring mental illness and substance use disorders. 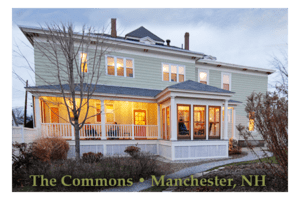 These include Cognitive Behavior Therapy, Medication Management, Motivational Interviewing, Psychiatry, and more, all taking place in our modified therapeutic community settings. Coogler Hall provides structured days of recovery that include wellness-based gatherings and many other activities. 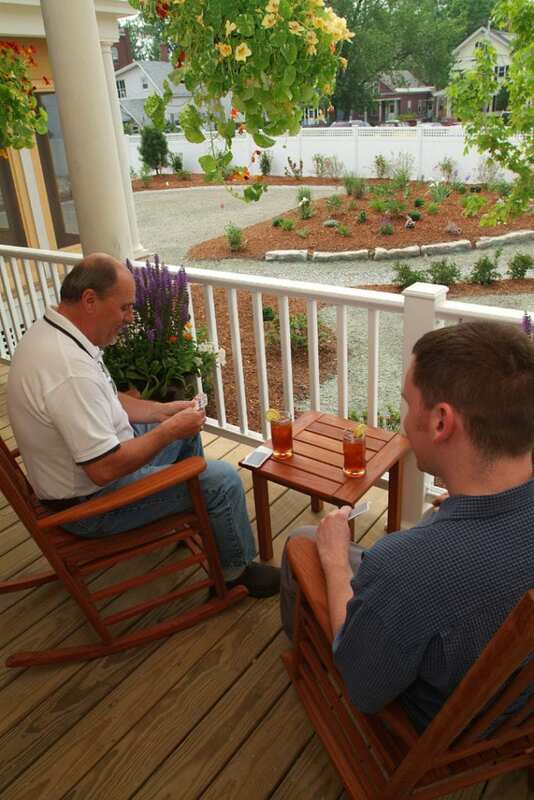 Each resident regularly participates in individual, family, and group counseling. The WestBridge team provides medication and vocational services, treatment intervention, support and monitoring on-site 24 hours per day, seven days per week. The length of stay varies based on the individual. There is no maximum length of stay in any WestBridge program. As participants make progress, we support them in becoming increasingly involved in community activities, including work, school, and volunteering. 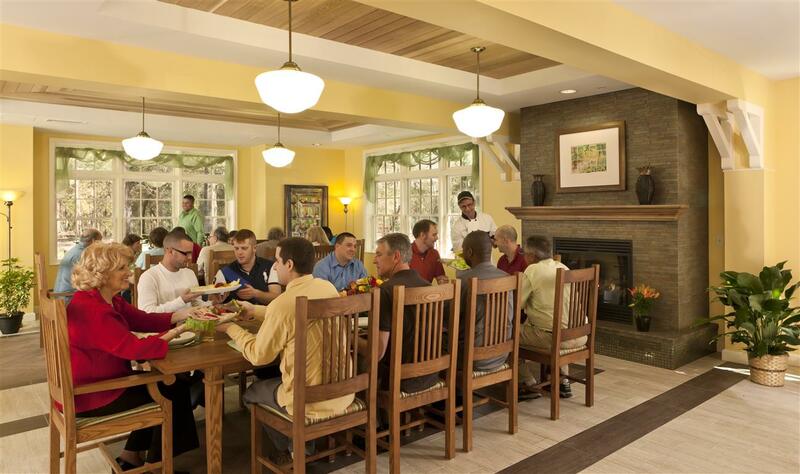 We also design an individualized transition plan with each participant that includes ongoing support from our Care Management team and gradual movement towards an independence residence.